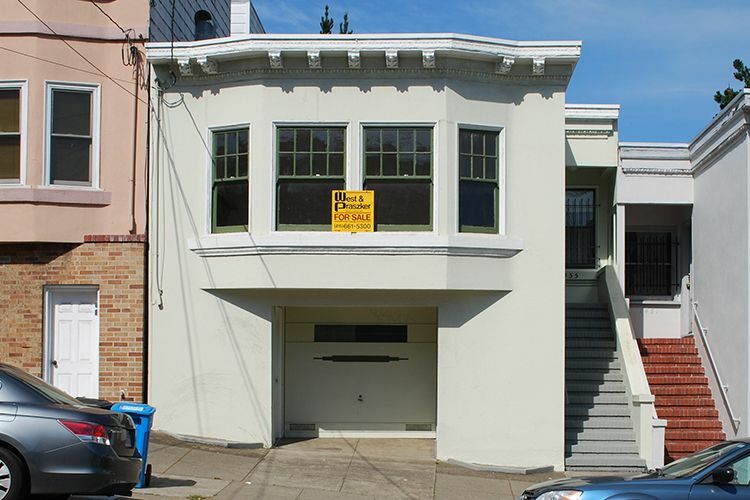 1920's charmer in a great location close to transportation, shopping, restaurants, and Golden Gate Park. 2 bedroom home with refinished hardwood floors & fireplace. Updated bathroom. Gorgeous, scenic backyard. Large garage.